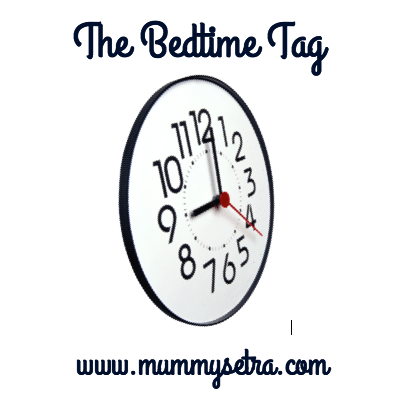 Thank you to Grumpy Mum Reviews for passing on the bedtime tag! I’m currently sat in bed with a baby sleeping in the next room……so, the perfect time to write this! Our bedtime routine is still a work in progress. It starts between 6.30pm-7pm depending on just how grumpy the little man is, and daddy goes and gives him a bath (which he loves!). We then have some tears when it’s time to get out of the bath, and then we have a story, feed and bed! I’m trying to adapt this at the moment so the feed is before the bath to remove any “sleep associations”! Once he is asleep, we will then have our dinner before collapsing on the sofa for a few hours to catch up with some TV and quiet time. Currently anything that is warm! Once upon a time it was about matching PJ’s, these days it’s all about convenience and easy access for breastfeeding! 3. 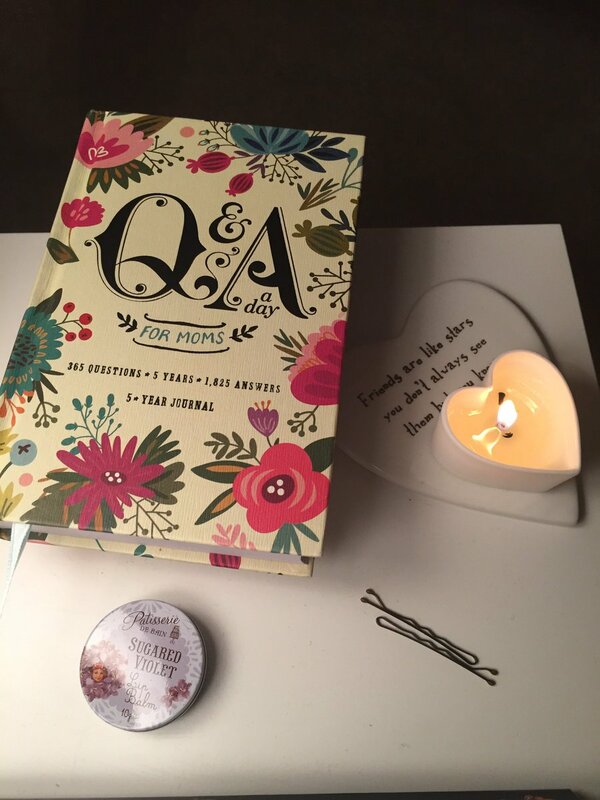 What is your favourite bedtime reading? I haven’t read a book for ages! I normally scroll through social media and catch up on things. I have just got “The Little Book of Hygge” though, so that is currently what i’m flicking through and maybe that will change things! 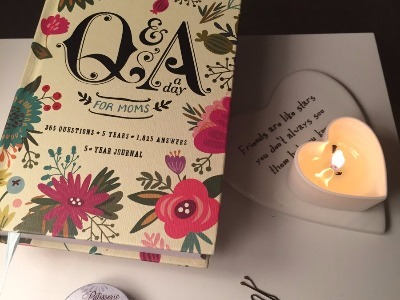 A lamp, a book, a candle, lip balm, moisturiser, and the all important baby monitor! 5. What scents make you sleepy? Lavender……..I love it, so relaxing! My candle fragrance of choice. Someone gave me a lavender pillow spray for babies – I use it for myself instead. 6. What is your usual bed time and wake-up time? 7. What are your top 3 bedtime products? Lip balm, moisturiser, eye drops. Curled up on my side on the edge of the bed, just anticipating the next wake up! 10. What is your worse bedtime habit. Spending way too much time scrolling on my phone and not actually getting some valuable sleep in! I’m always so tired in the mornings, but never seem to want to switch off in the evenings! Thanks for the nomination finally working on this.